The day is finally here! You’ve been waiting for this day ever since you found out you were pregnant. You’re going to the hospital to give birth! 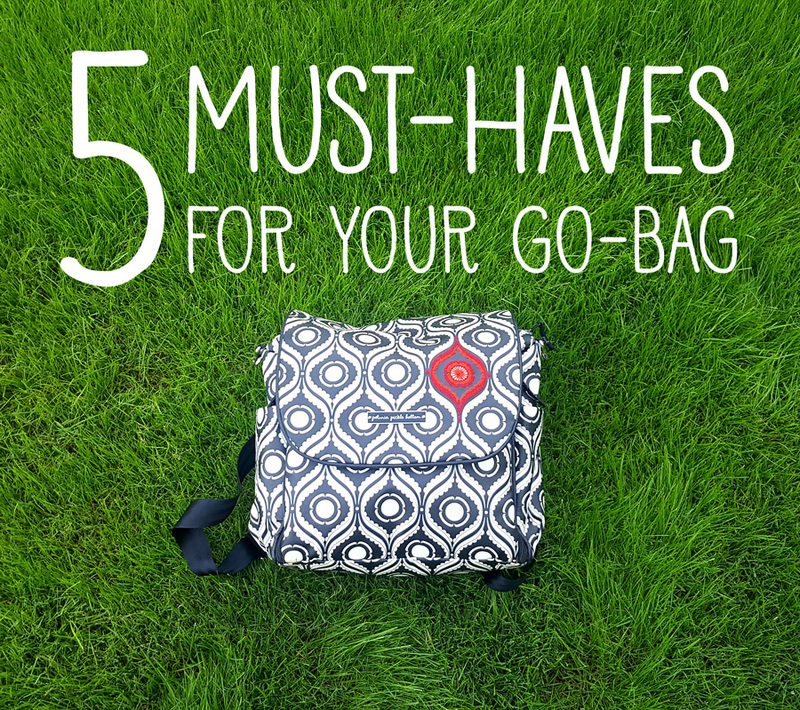 Before you run out the door, don’t forget to grab your “go-bag”, otherwise known as your hospital bag. But wait, do you have everything you need? Take a look at this check list to be certain…just be sure to do it well before your due date! Sure the hospital will give you a johnny coat, but after you’ve given birth, you’re not going to want to wear it. You’re going to want something comfortable and soft. Since you’re not going to get that from the hospital, bring one from home. Besides being comfy for you, it will be soft against your baby’s skin when you cuddle! While some women stay in their nightgown during their hospital stay, others like to get dressed and change their clothes. If you think you’re going to want to do this, bring along a loose-fitting outfit or two. Even if you’re not going to wear it in the hospital, you’re going to need something for the ride home. Remember, you just gave birth so you’re going to want a shirt and pants that are loose. Don’t forget a nursing bra and underwear…although these sound simple they are some of the things that tend to get overlooked! We’re not talking about a full make-up bag here, just some lip balm to keep your lips from drying out. It can get dry inside hospitals very quickly and your lips could feel it. Having some lip balm or chapstick handy can make all the difference. When you’re giving birth you’re most likely not going to want anyone close enough to hold your hair back. You’re going to sweat and you’re not going to want your hair in your face. Bring along a headband or pony-tail holder to make life a lot easier for everyone, including you. You know the saying, “there’s no place like home”. Well, there’s no toothbrush or shampoo like the one from home either. While the hospital may have some items on hand, they probably won’t be what you’re used to. Bring along your own shampoo, conditioner, toothbrush, and toothpaste to make it feel as “homey” as possible. If you can pack your bag and leave it in your trunk, even better! Sometimes in the big rush to get out of the house you may forget the bag, even if it’s right near the door! Other items you should have with you but can’t necessarily pack ahead of time include your photo I.D., cell phone and charger. While you should have your I.D. on you at all times, you can always have someone bring your cell phone and charger if you forget it in the rush. Being prepared with all the other essentials for your “go-bag” will help make everything go a lot smoother for the big day!